March 7, 2018 (Toledo, OH) — Today, the U.S. Environmental Protection Agency released its Domestic Action Plan for achieving phosphorus reductions in Lake Erie. 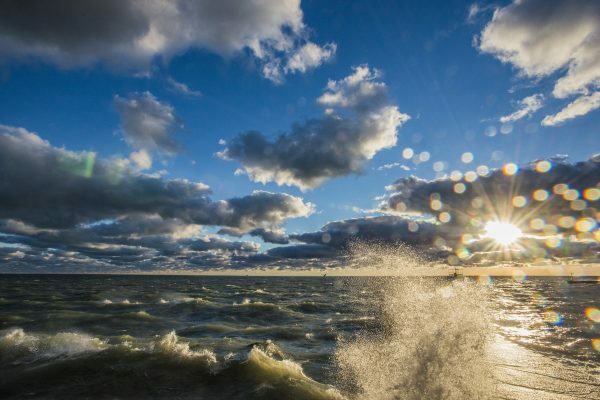 The plan incorporates federal and state efforts to achieve a bi-national goal between the United States and Canada in the 2016 Great Lakes Water Quality Agreement of a 40% reduction by 2025. “The U.S. Domestic Action Plan includes new benchmarks and projections for nutrient reduction goals. We note favorably the inclusion of specific, science-based strategies and tactics that can begin to reduce nutrients, especially water management best practices. However, voluntary efforts to date have proven to be inadequate to reduce nutrient runoff. We need specific contingency plans if the projections and benchmarks fail to be realized.